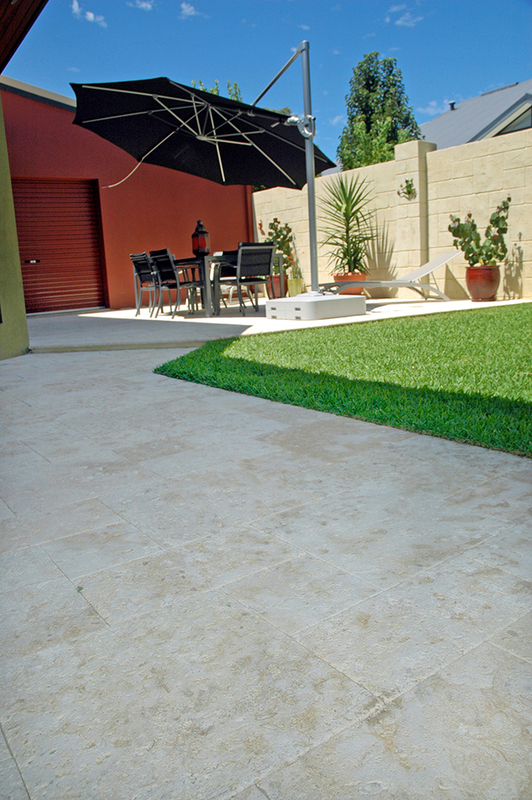 Here at Northshore Landscape, our professional paving contractors in Perth have been installing paving for over 11 years. 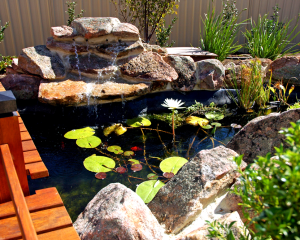 Our teams of qualified Landscape Tradesmen install paving to the highest of standards so you can be assured that you will be receiving quality workmanship. Correct site preparation by excavating contaminated sand. Installing and compacting clean paving sand. 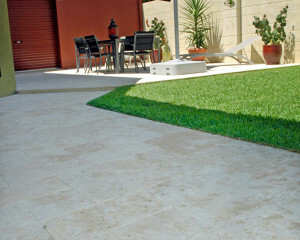 Limestone Sub-bases are installed to Council Specifications on all driveway crossovers. 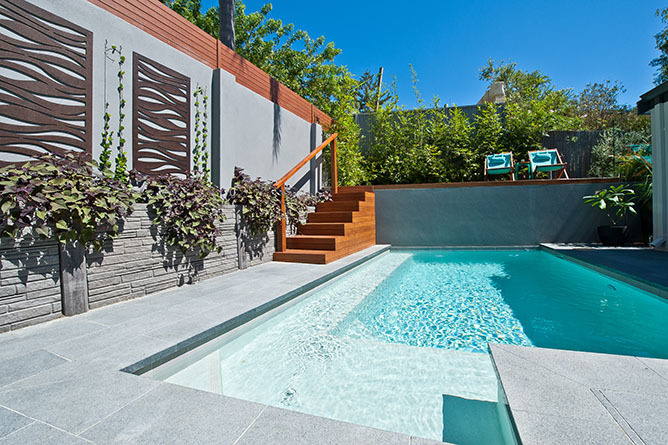 Limestone Sub-bases are installed around pools. All exposed edges of paving are haunched with concrete. 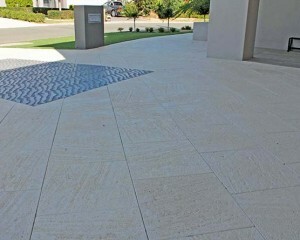 All granite paving is laid with tile spacers. Final compaction once paving is laid. Professional High Pressure Cleaning and Sealing paving on completion. 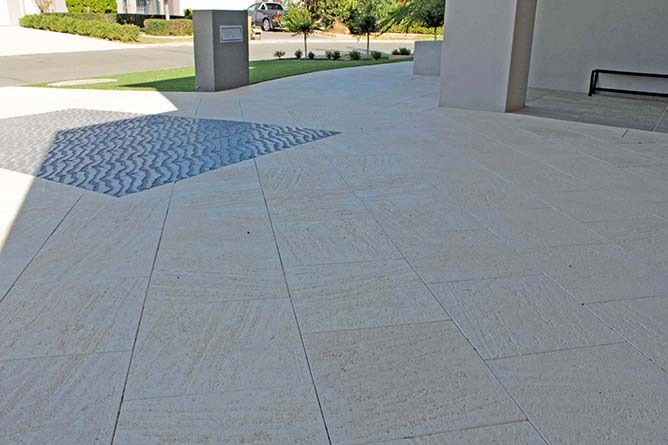 Whether you’re after paving supply or needing someone to install it, our paving contractors in Perth can accommodate you. 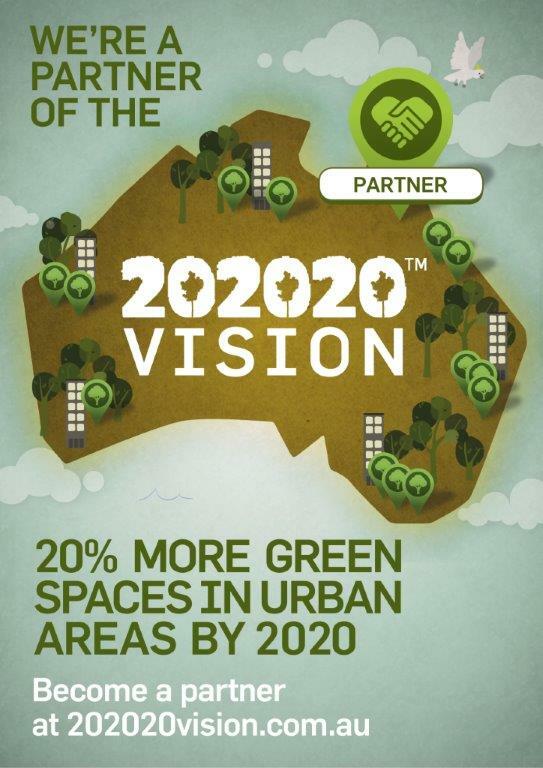 For more information, contact our friendly team of landscapers today.